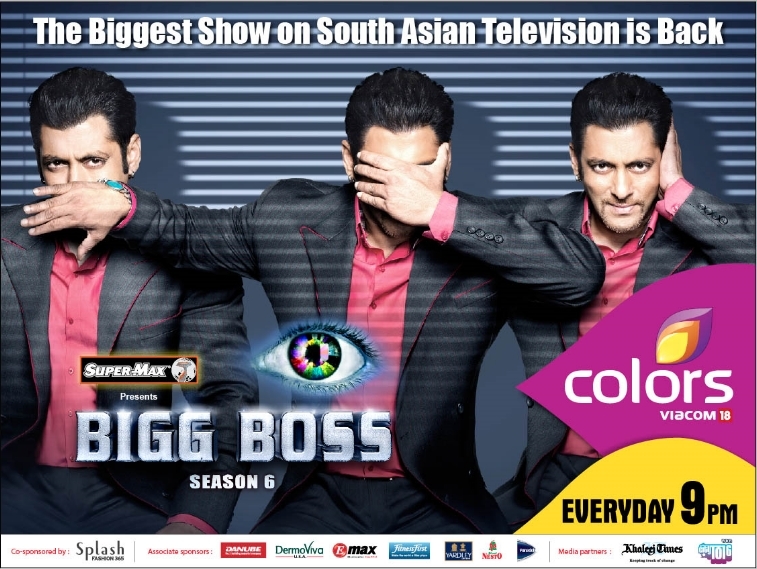 The biggest reality show on South Asian television is back with the perfect mix of emotion, drama, fun and entertainment. With strangers from different walks of life locked in a house, for 90 days- with 63 cameras following their moves 24x7. Gear up for a daily dose of entertainment at 9pm, from Sunday to Monday starting October 7, 2012.